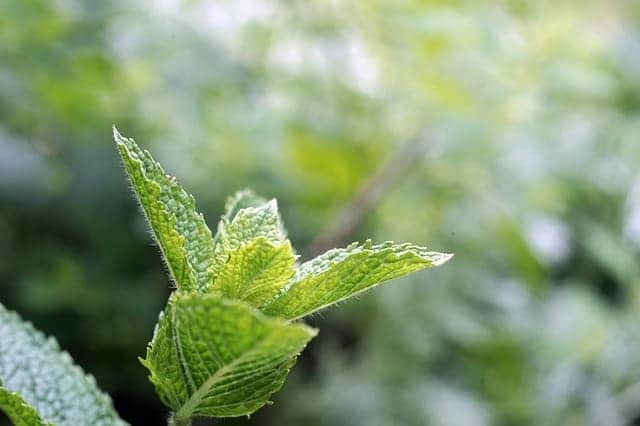 Home » Have You Tried Peppermint Oil for Itchy Scalp? 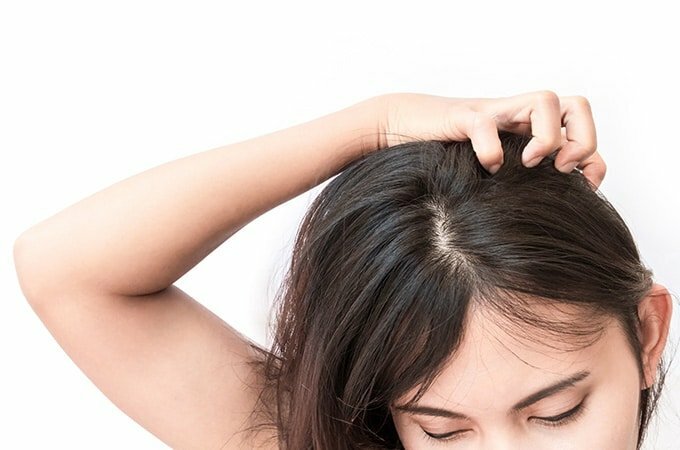 Do you have a dry, itchy scalp? 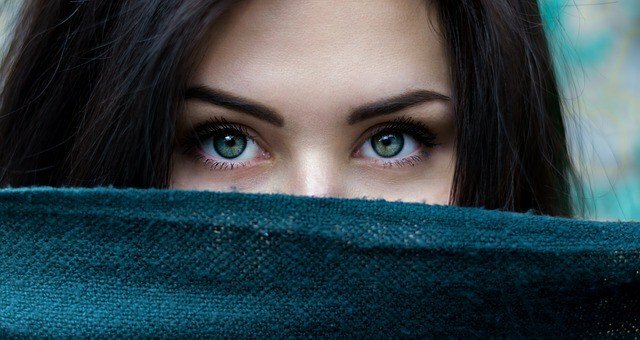 Do you struggle with discomfort even when you use “good” shampoo? You can use peppermint oil for itchy scalp. 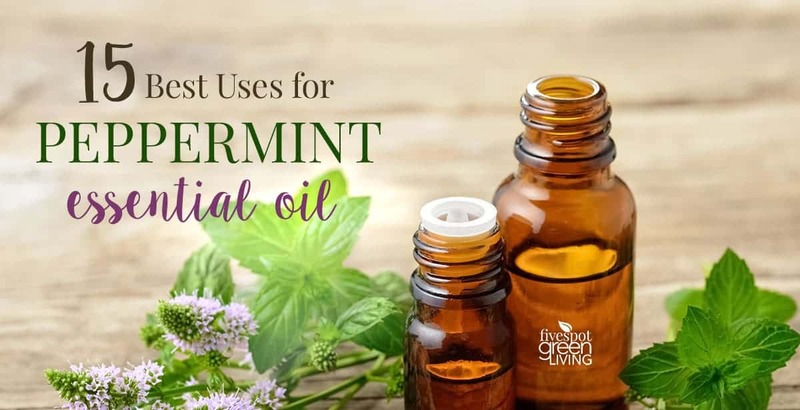 It’s soothing and healing – there are so many Uses for Peppermint Oil! 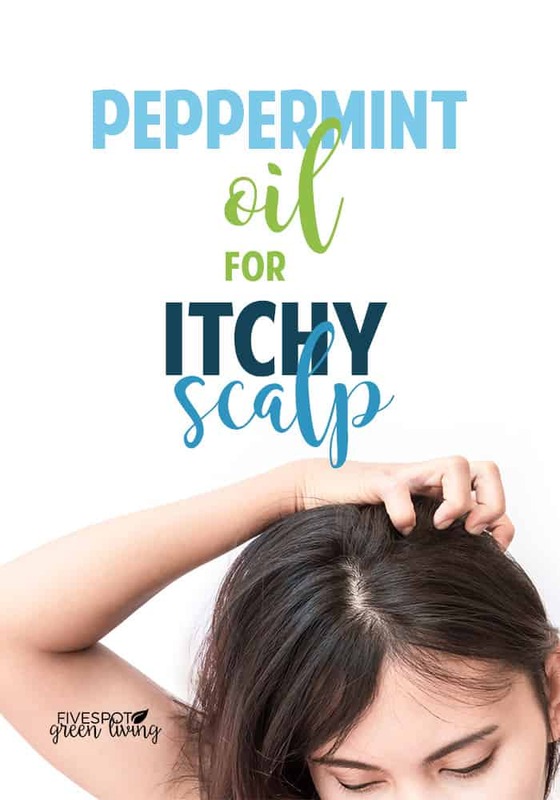 There is a really easy solution and a great home remedy using peppermint oil for itchy scalp! I used to use just baking soda mixed with my sulfate-free shampoo (see the list), which would soothe my scalp for a few hours, only to have the itchiness return before my next washing. According to Top 10 Home Remedies, baking soda helps relieve itching by exfoliating the scalp and controlling dandruff caused by overactive fungi. 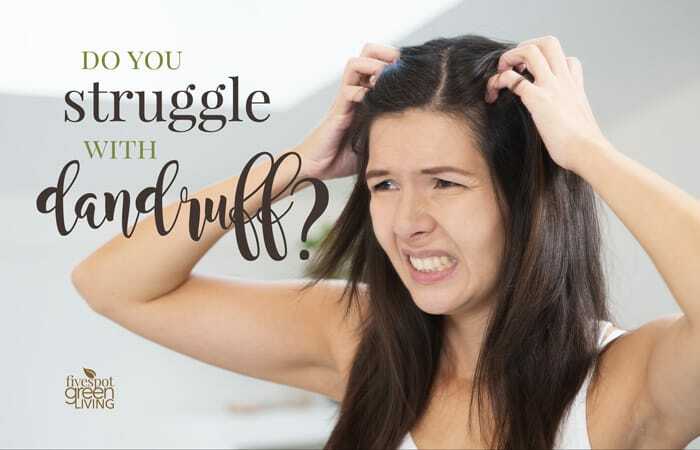 Dandruff is a fairly common condition and certain factors can make it worse – overuse of hair products, emotional stress, or washing your hair too much or too little or even well water! Try this invigorating scalp massage which can be an effective dandruff treatment. Peppermint is soothing and tea tree oil is healing – together they can help condition the scalp and combat dandruff. 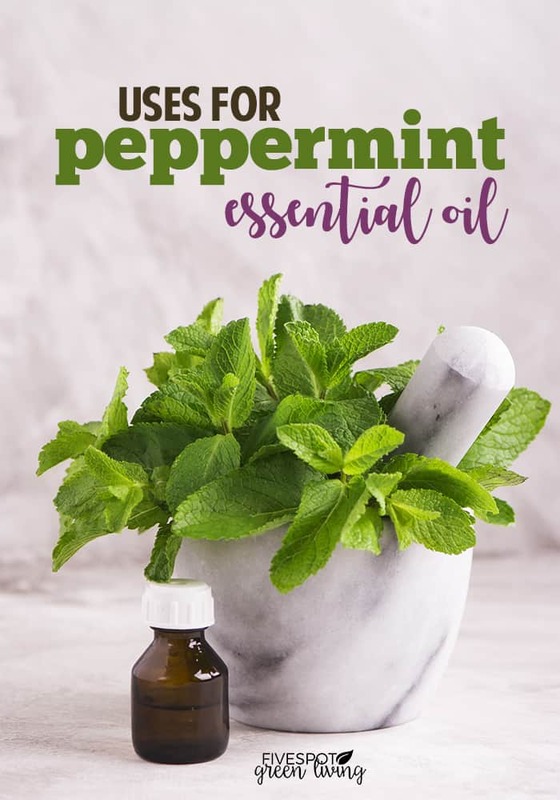 Here is my home remedy for itchy scalp with my favorite peppermint essential oil. Mix together in a cup or in the palm of your hand and rub into scalp with your fingertips. Let sit for 5 minutes then rinse. Follow up with a sulfate-free conditioner. You can also make a hot oil treatment for your hair by mixing 15 drops of lavender essential oil with 2 tablespoons olive oil or coconut oil and heat for a minute. Let cool and apply to hair for about 15 minutes, then rinse and shampoo as usual. Another bonus of using peppermint oil in your bathing routine is that it helps prevent (and kill) LICE! These gross insects do not like the smell of peppermint, lavender, rosemary or tea tree oils. 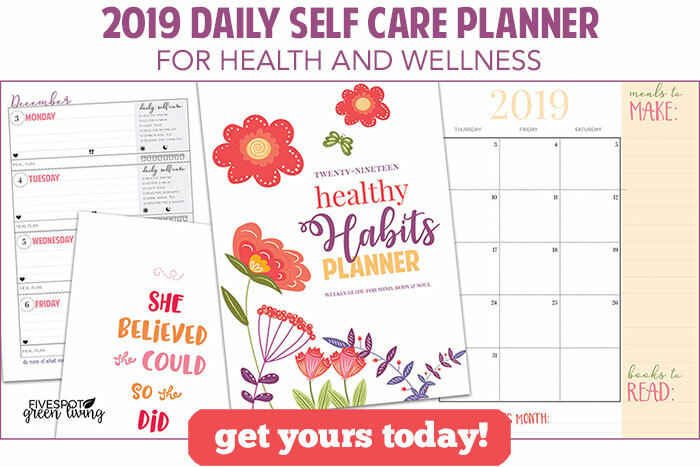 Order your essential oils from Rocky Mountain and enjoy FREE shipping, no purchase minimum and NO commitment. This sounds great! Luckily I have never had an itchy scalp. Thanks for sharing with SYC.